There are so many factors to consider when choosing a sofa. Fabric, color and size all come to mind right away. However, it is important to select a sofa that the remainder of the room can be built around. I have included some of my favorite of the newest designs. 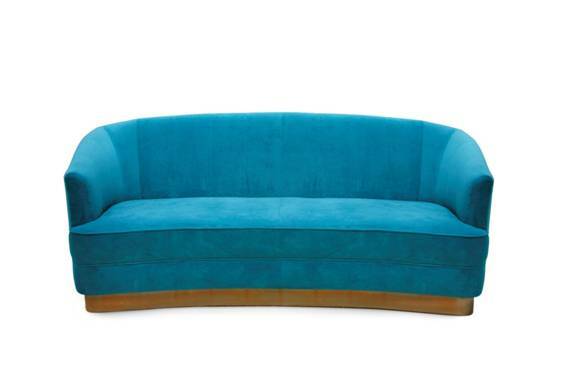 This bright turquoise ultra-suede sofa is from Brabbu. I visited their booth at the ICFF and was very impressed by their designs. The solid base helps keep the piece very streamlined. A perfect contemporary addition to a space. 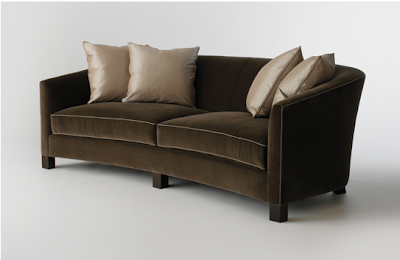 This John Hutton Crescent sofa from Holly Hunt features rich fabrics and luxurious lines. The crescent shape gives it added elegance and intrigue. This sofa would go well in a sitting room. 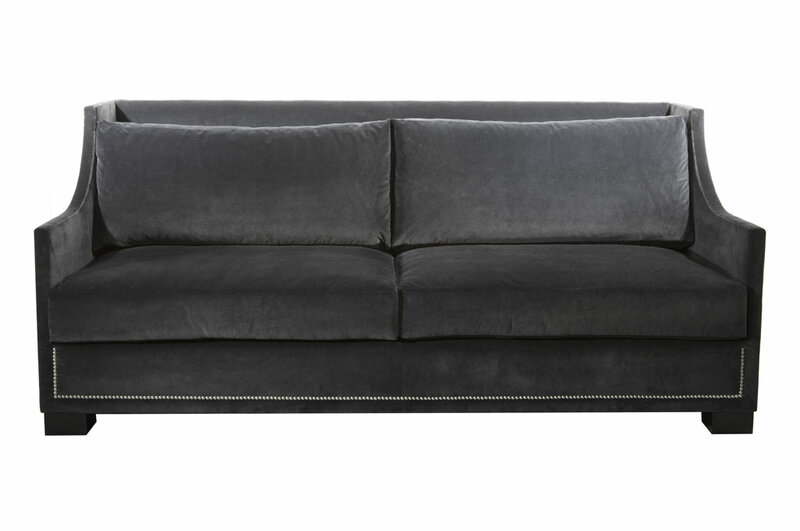 The versatility of this Linton sofa from Bradley is the reason I have included this charcoal grey sofa in my list of favorites. It can be sophisticated enough for a living room, but just as perfect for a media room or office. That first mid century modern sofa from BRABBU it's amazing. Simple, but amazing. 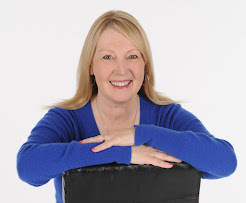 Is there any different between top rated recliners and top rated recliners. I am confusing about this matter. So please given me some explain in this matter.